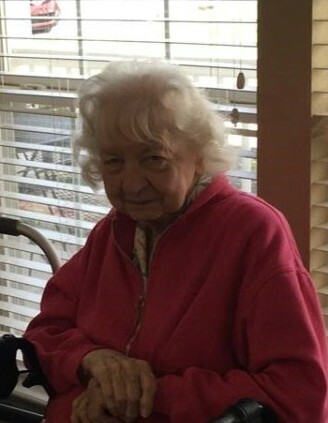 Helen Marie (Jones) Erwin passed away on January 24, 2019, at Union Hospital at the age of 92. She was born on January 2, 1927 in Louisville, Kentucky and lived most of her life in New Albany, Indiana. She was proceeded in death by her loving husband of 68 years James W. Erwin, Jr. She is survived by her son David K. Erwin and his wife Cynthia L. Erwin, a sister Wanda M. Clawson of New Albany, IN, and several nieces and nephews. She was a loving mother, wife, and homemaker. The body will be cremated with no viewing or services.